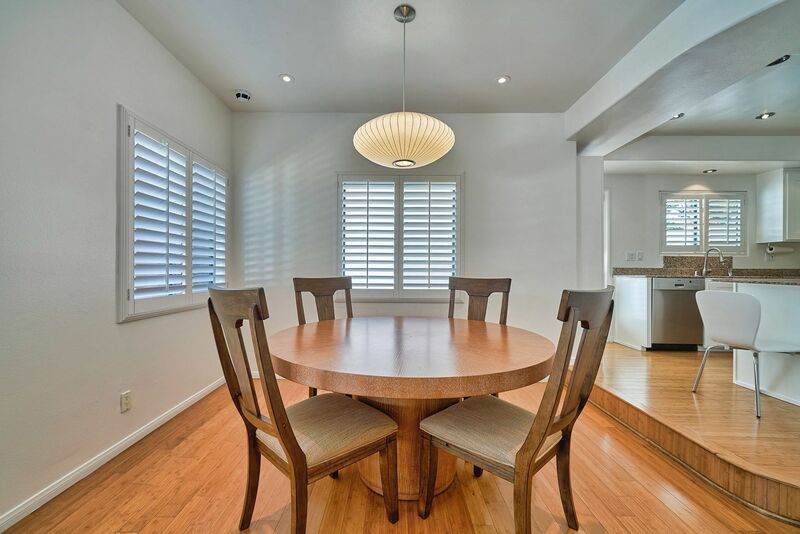 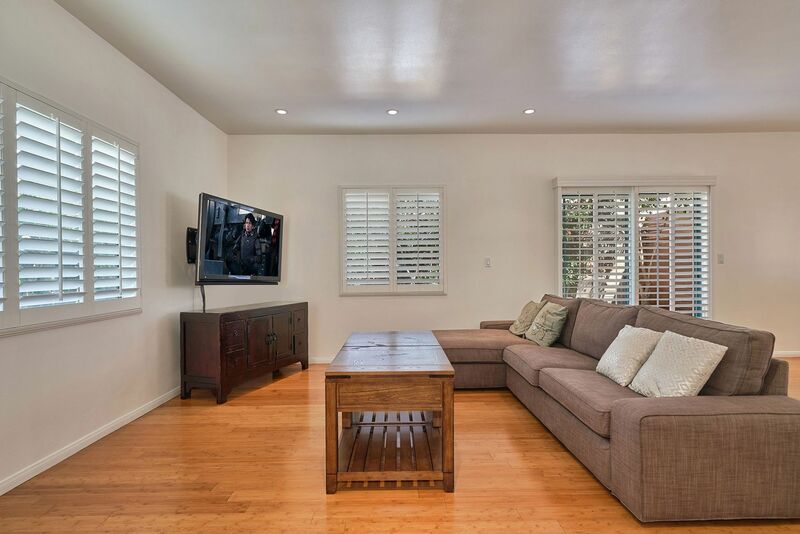 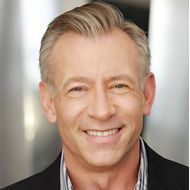 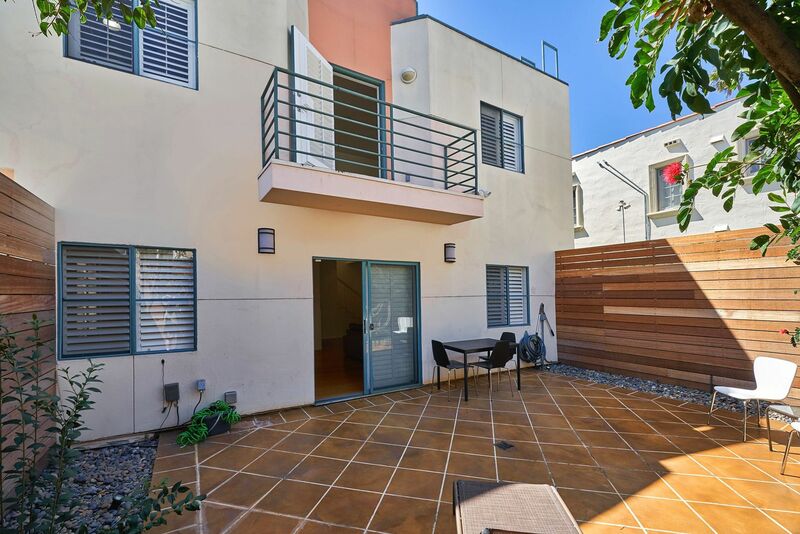 Located in one of the most desirable areas in Santa Monica, this contemporary coastal condominium is near the best dining and shopping on Montana Ave and blocks from the beach. 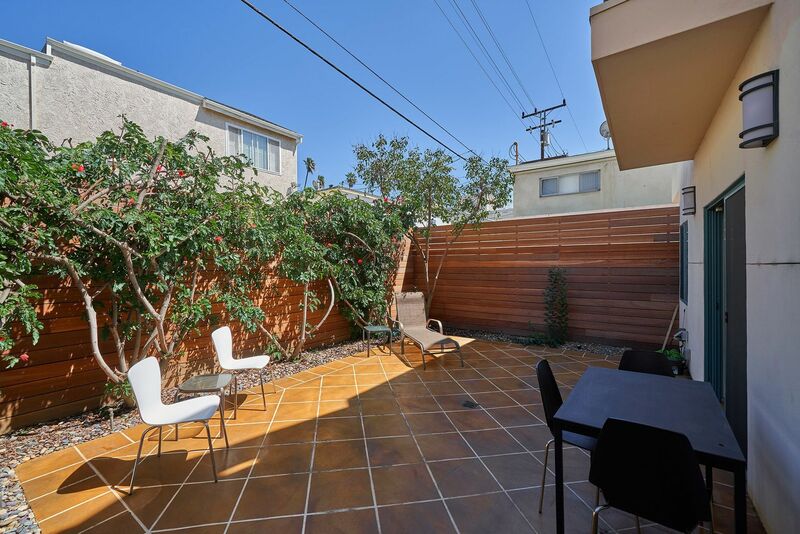 Experience indoor/outdoor living at its finest. 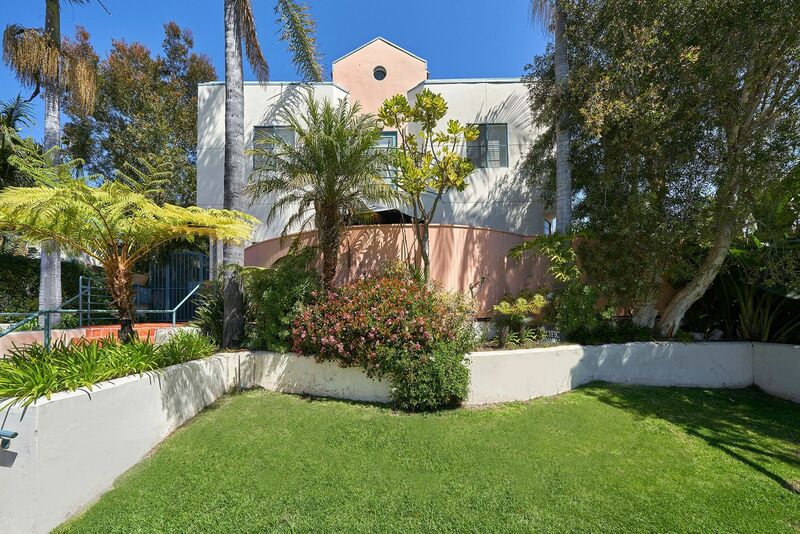 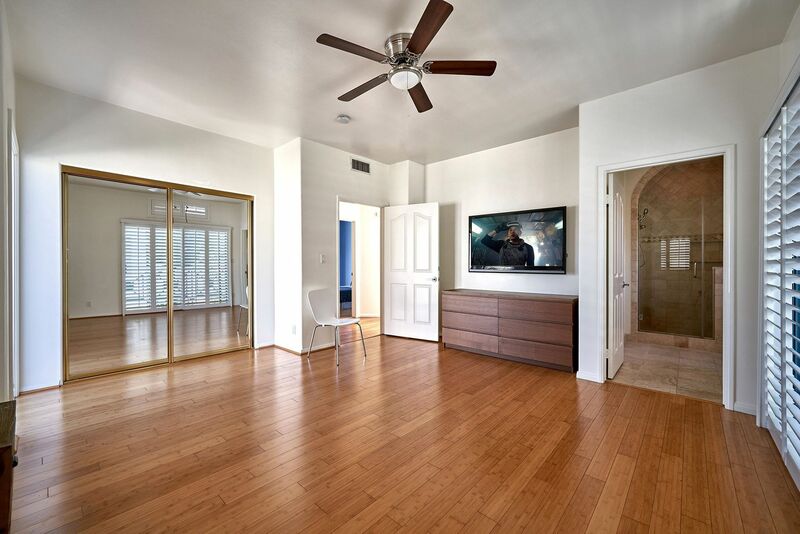 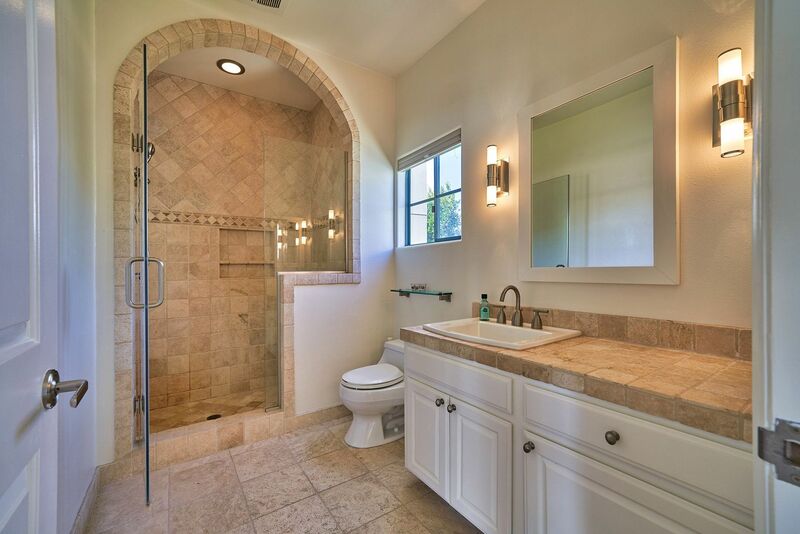 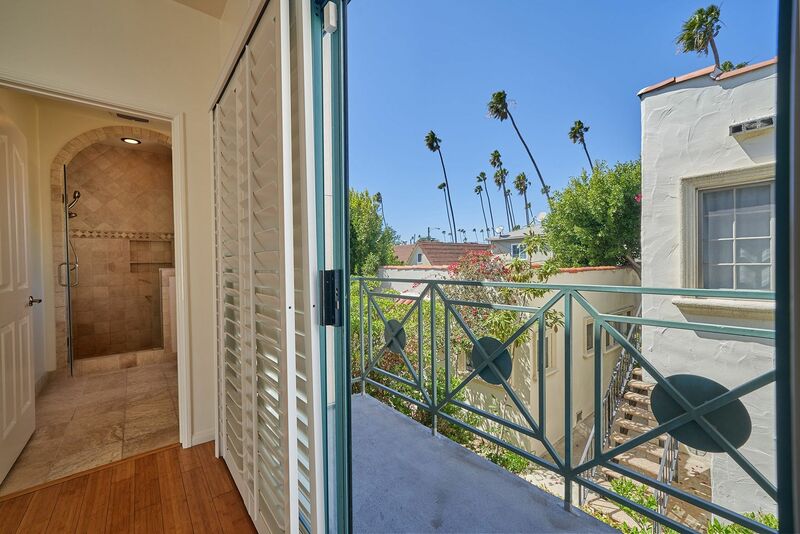 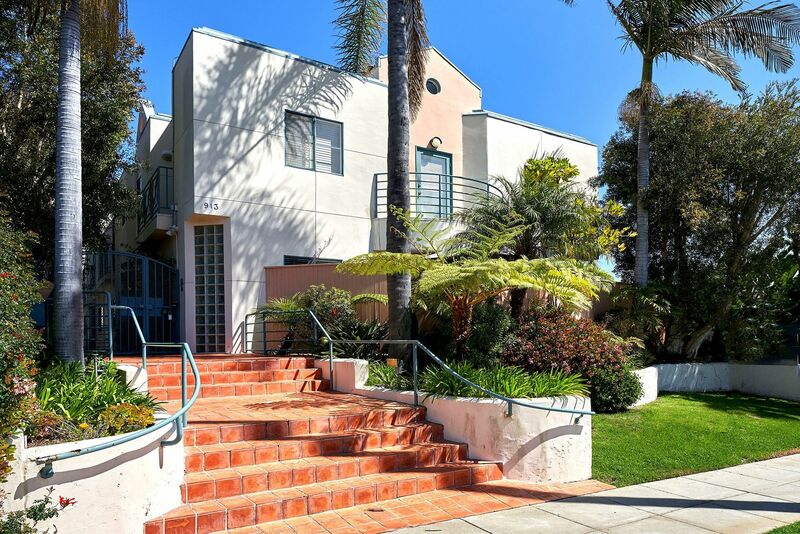 This coveted 3BD/2.5BA condo has five private outdoor spaces. 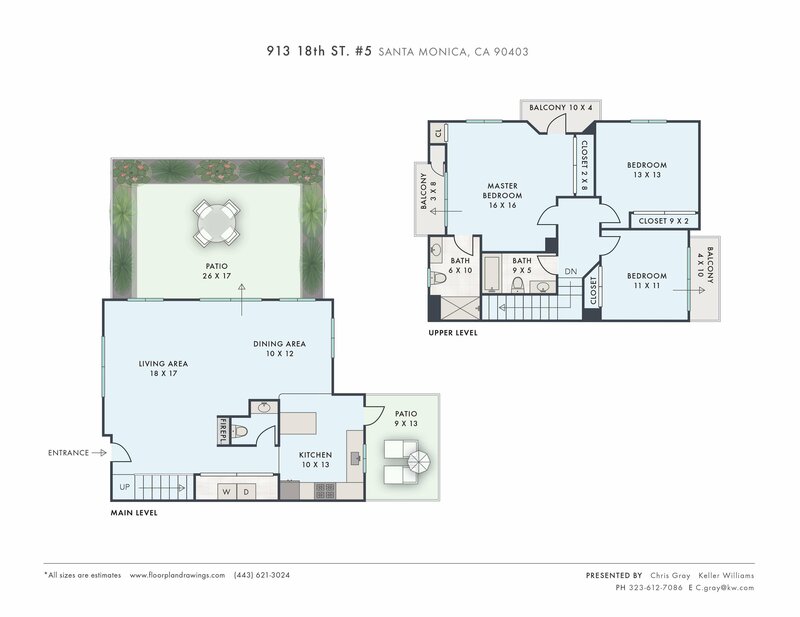 The dual-level floor plan offers privacy and room to entertain. 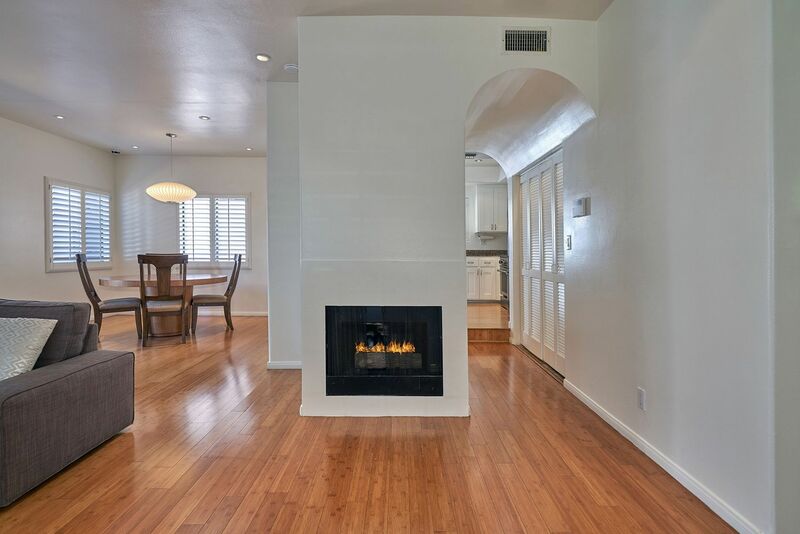 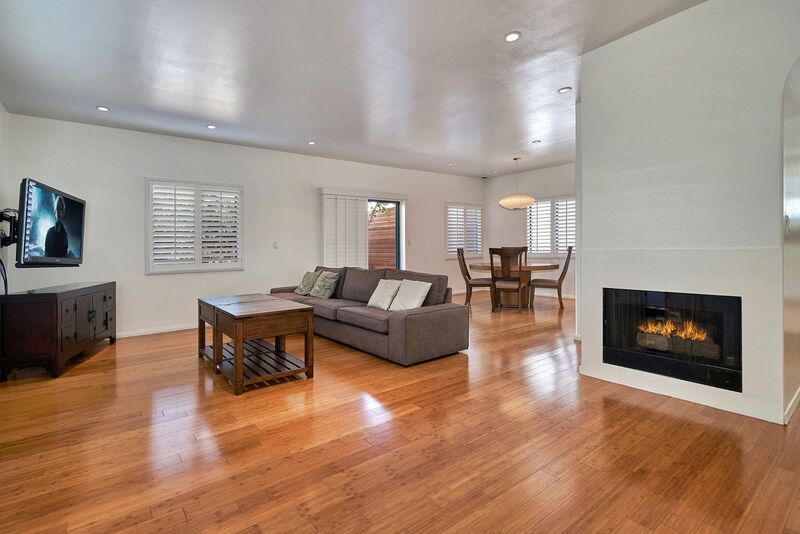 An open living room with fireplace flows into the dining area with direct access to a large private patio. 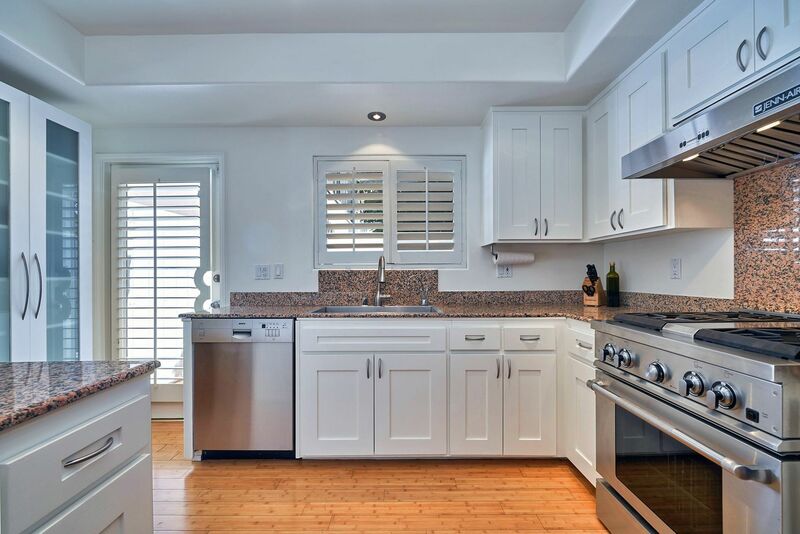 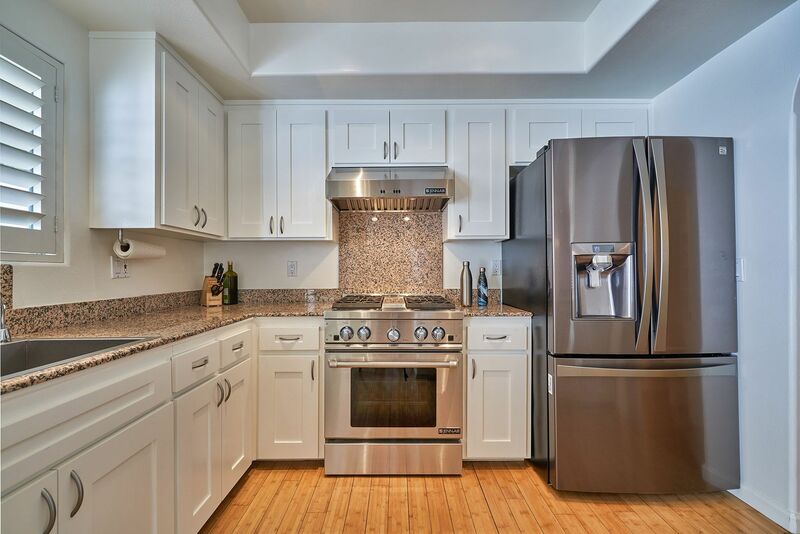 The remodeled kitchen has granite counter tops, stainless steel appliances, and a second patio. 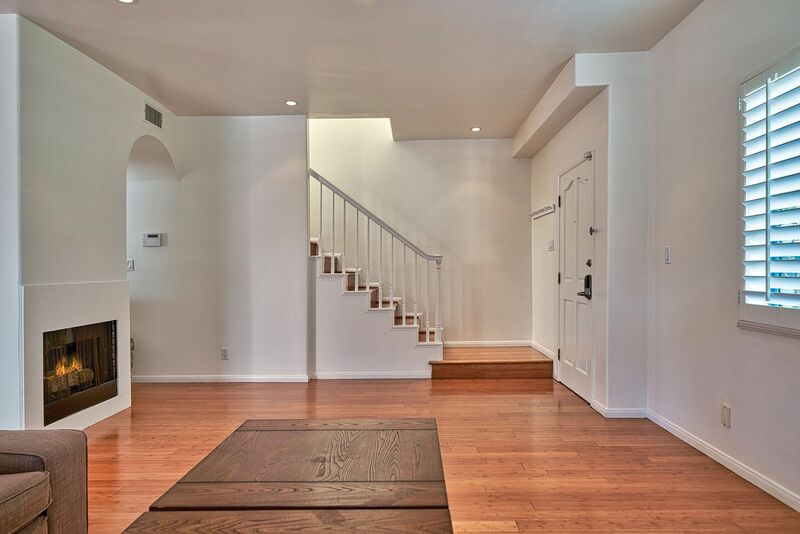 Ascend the stairs to the master bedroom with two balconies and en suite bath updated with Italian stone. 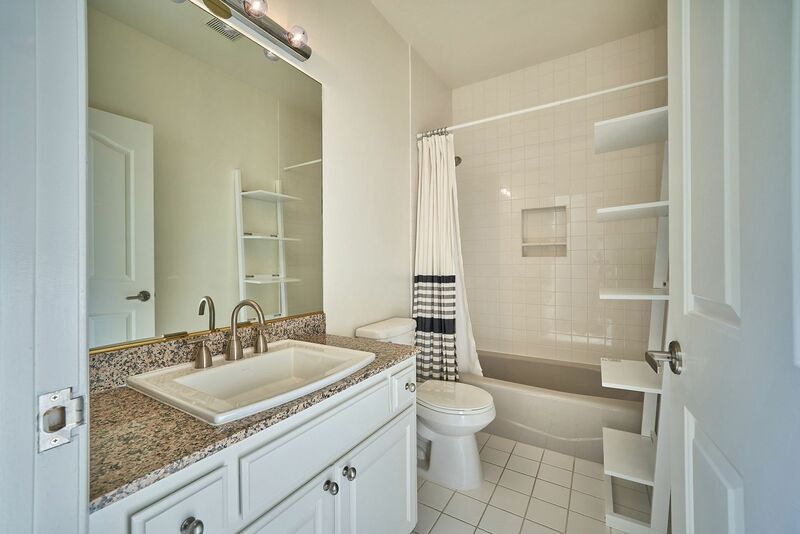 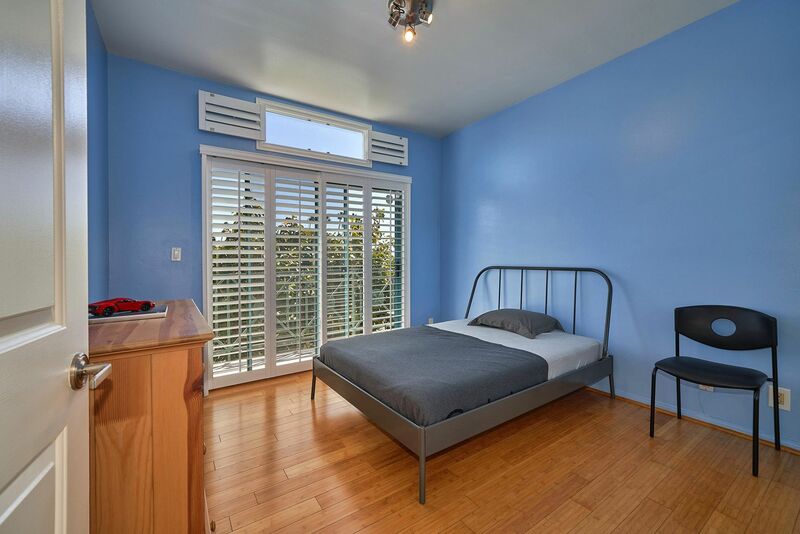 Two guest bedrooms, one with a balcony, and a full guest bath are also on the second level. 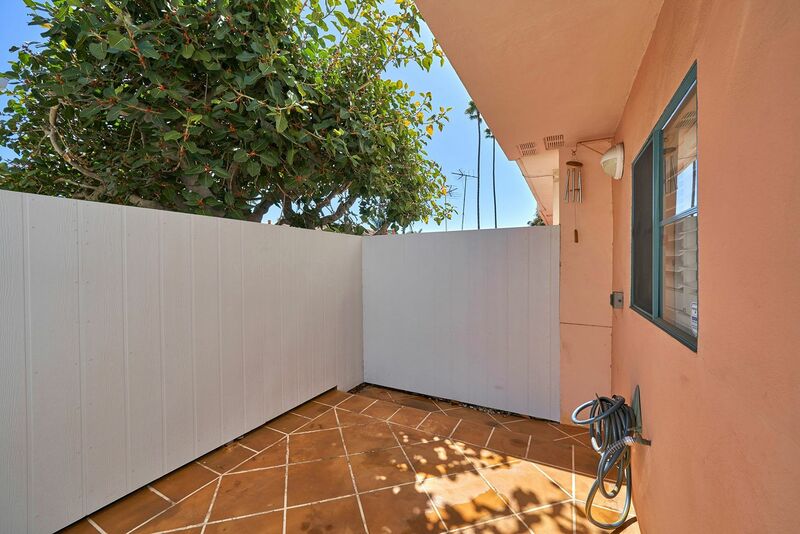 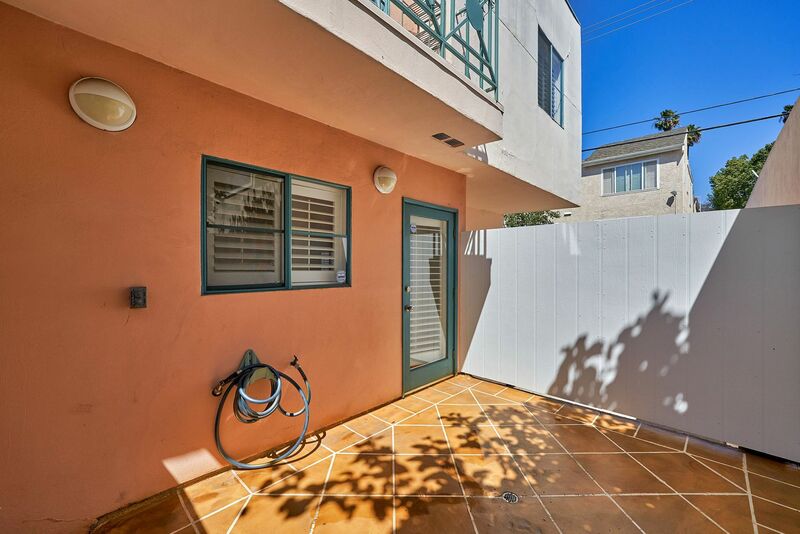 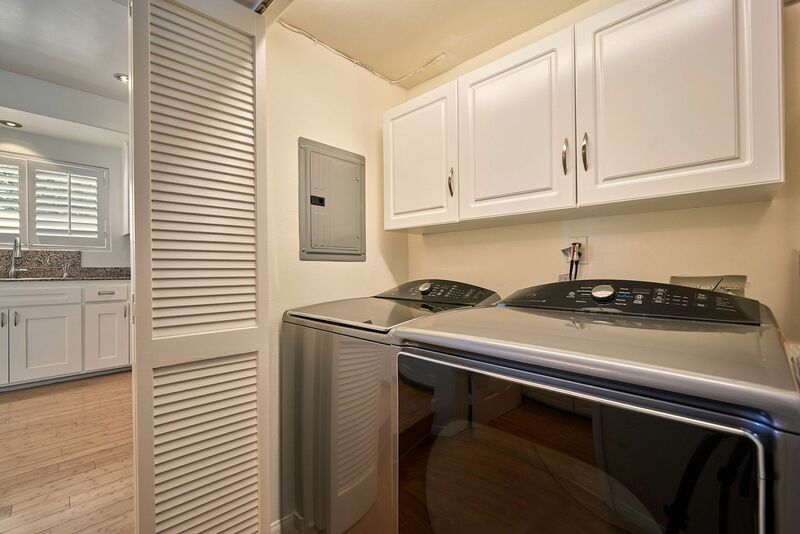 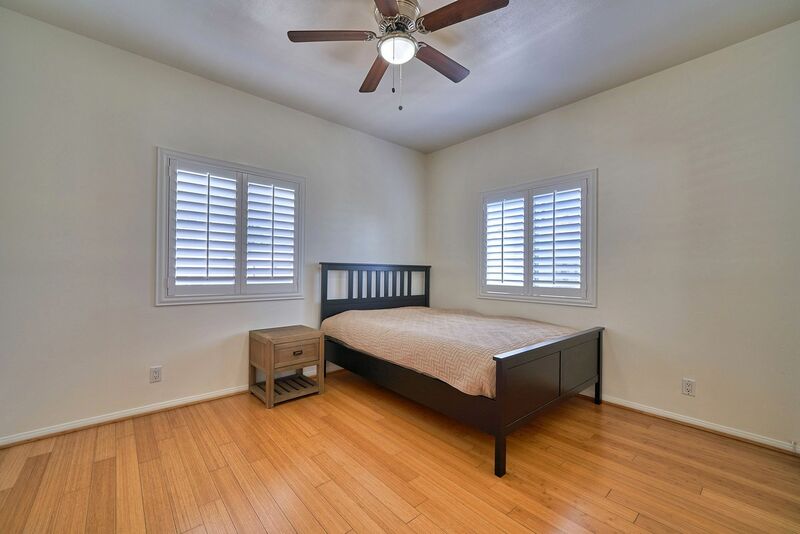 Key features: skylights, bamboo floors, in unit washer/dryer, 2 side-by-side garage parking spots, and tiled patios great for adding a Jacuzzi, grilling, and enjoying the incredible Santa Monica weather! BONUS ALERT: Within Franklin School District!